Many of our Computer Science and Computer Engineering undergraduate students are involved in cutting-edge research. Click on the students below to see what they're working on. 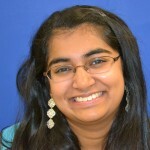 A Sophomore majoring in Computer Science, Chitra does research involving Human Computer Interaction. 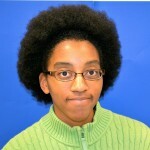 A Sophomore majoring in Computer Engineering, Sheriff analyzes electroencephalographical (EEG) data in order to find and establish trends between humans under specific testing conditions. A Senior majoring in Computer Science, Jasmine is interested in how human factors, like culture, gender, and age, affect the way people perceive and use technology. 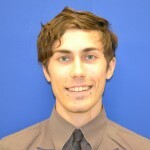 A Senior majoring in Computer Engineering, Patrick is interested in fabricating a microelectrode array based on self-assembled monolayers (SAMs) for the attachment of neurons. 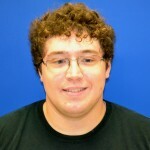 A Sophomore majoring in Computer Science, Alexander explores predictive model uncertainty. 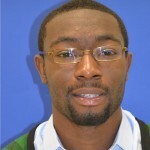 A Senior majoring in Computer Engineering, Ugonna does research involving standoff chemical detection. 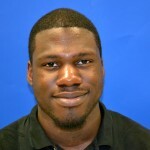 A Senior majoring in Computer Engineering, Joshua is working on design and cleanroom fabrication of electronic devices that will be used to interface with neurons. 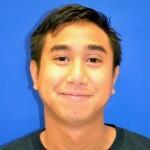 A recent Computer Science graduate, Joseph's research involves analyzing the dynamics of simulated roadway traffic to determine an optimal lane-changing strategy, and the creation of an intelligent computerized tutoring system. 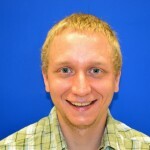 UMBC's Department of Computer Science and Electrical Engineering (CSEE) offers B.S. programs in Computer Science and Computer Engineering. Graduates are well prepared for careers in software and hardware development, while others decide to continue their education with graduate studies at UMBC or other universities. Recent graduates have secured jobs at Bell Atlantic, the Center for Computing Sciences, the Department of Defense, IBM, NASA, Northrop Grumman and other governmental agencies and businesses. Computer Engineering focuses upon problems that arise from hardware and hardware development, while Computer Science concentrates on issues in computer applications and software development. Thrice-named the #1 up-and-coming national university by U.S. News and World Report, UMBC offers an exceptional and affordable education.UMBC has continually proven itself to be a leader in science and engineering education. 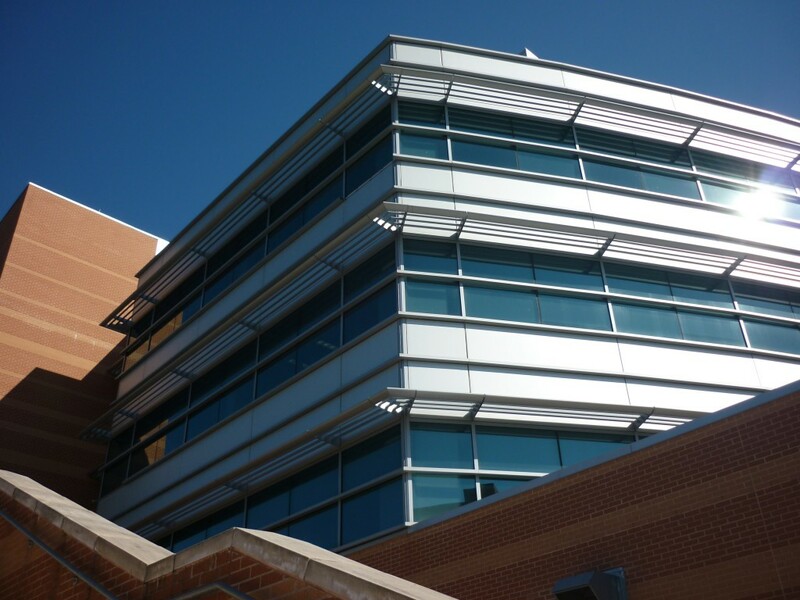 The Computer Science and Electrical Engineering Department is made up of 39 full-time faculty members and 15 research professors who dedicate themselves to teaching as they pursue their own research in the field. UMBC is located in the Baltimore-Washington corridor, making a wealth of professional, cultural and recreational resources available. The area has the largest collection of Federal government agencies and research laboratories in the country. Many of the top engineering and technology companies have major facilities within an hour's drive. There is an active community of start up and small companies in both the Baltimore and D.C. regions. UMBC is just 15 minutes from both the BWI airport and BWI Amtrak station, providing easy access to transportation. 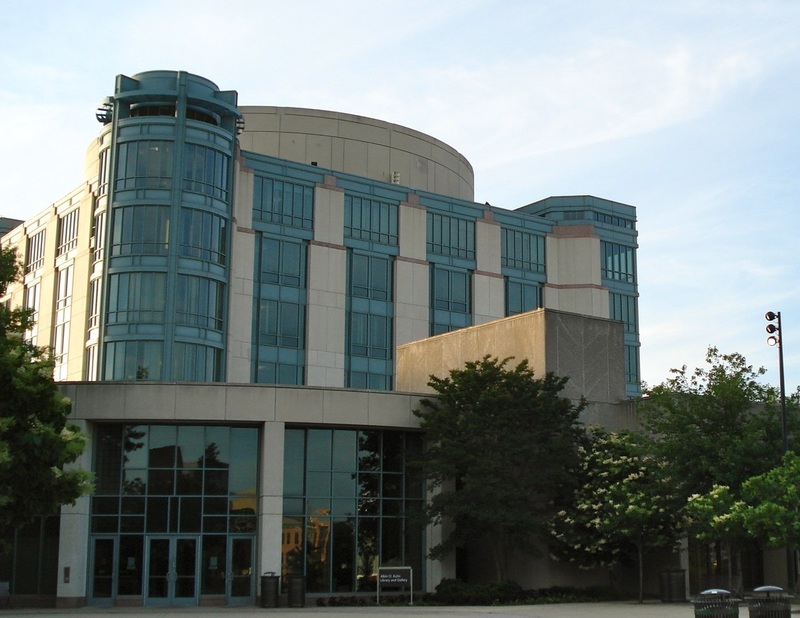 UMBC offers undergraduate students the unique opportunity to pursue research projects well before Graduate School. Working with the many research labs within our department, students have partnered with professors on projects ranging from Human Computer Interaction to the creation of intelligent computerized tutoring systems to exploring predictive model uncertainty. Students then have the opportunity to present the results of their research at the Undergraduate Research and Creative Achievement Day (URCAD) every Spring. For information about the application process, visit the Office of Undergraduate Admissions. Need financial help? Visit the Office of Financial Aid & Scholarships for information about financial aid and merit-based scholarships.